Day 1: Casablanca – Rabat. Arrival at Casablanca International airport. Meet and greet by your representative. 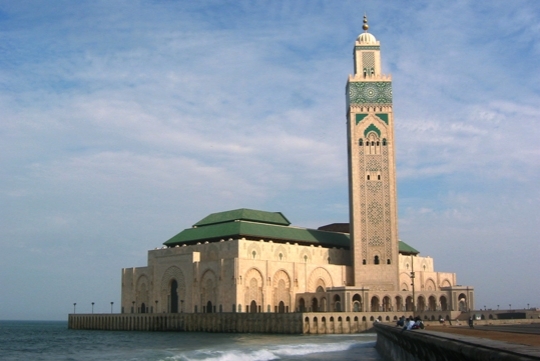 Then, transfer to Rabat capital of the kingdom of Morocco. Overnight at the hotel. Day 2: Rabat – Meknes – Fes. After breakfast and visit the Kasbah of the Oudaya gardens, the Mohammed V Mausoleum, and the tour Hassan Tower followed by the ramparts and the Royal Palace. Later, will depart to Meknes to explore the medina and visit the most beautiful city gates in Morocco, Bab Mansour. Lunch at leisure, after that Continuation to Fes. Overnight at your hotel. 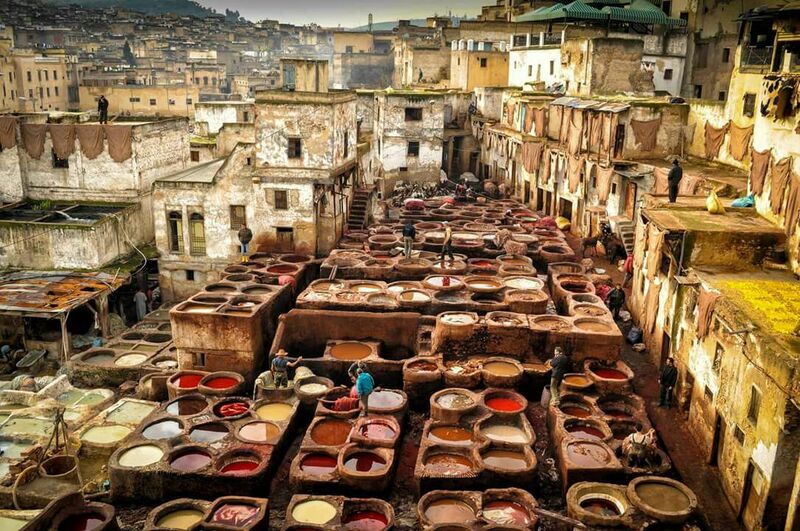 After breakfast you will discover Fes, the spiritual capital of the kingdom and the most ancient of the imperial cities founded in the ninth century. For instance, Fes remains a beautiful medieval city. A whole day to experience its sights and sounds: souks with myriads of craftsman, the famous tanneries and Karaouyine Mosque and university. Overnight accommodation at your hotel. Day 4: Fes – Erfoud – Merzouga. An early breakfast and it’s off to Erfoud approximately four hundred kilometers from Fes passing by Midelt. Then, Continuation to Merzouga one of the most beautiful dunes site. Certainly, here you’ll be witness of the sunset on the top of the sand dunes. Dinner and overnight accommodation in a nomadic tent. Day 5: Merzouga – Todra gorge- Rose valley. An early wake up to watch one of the most magnificent sunrise, after breakfast, departure to Rose valley. Along this route of thousands kasbahs, you will see towers of backed red clay; looking very much like the fortifications and strongholds of medieval Europe. So, these Kasbahs, with their most imposing architectural style harmonize perfectly with their surroundings. Visit of the Todra gorge and the gorge of Dades. Continuation to rose valley , overnight in riad. Day 6: Rose valley – Skoura – Ouarzazate – Marrakech. Breakfast at your hotel. Leave Rose valley and head west to the oasis of Ouarzazate – a former outpost of the French Foreign Legion.Therefore, spend the morning exploring the region around Ouarzazate. 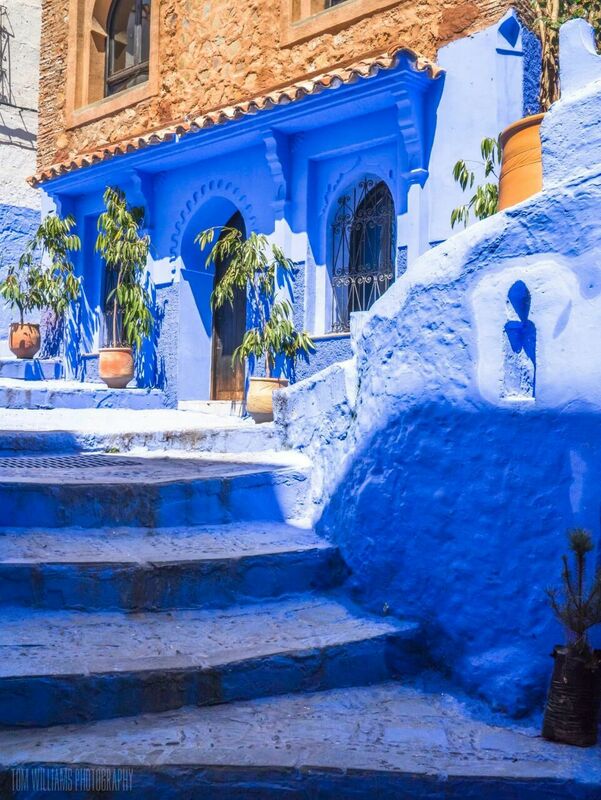 In order to visit the Kasbah Taouirirt and the UNESCO-. Likewise the restored Kasbah of Ait Ben Haddou. Then, continue north through the hight atlas mountain to the ochre-hued walled town of Marrakech Check in, Overnight at your hotel in Marrakech.